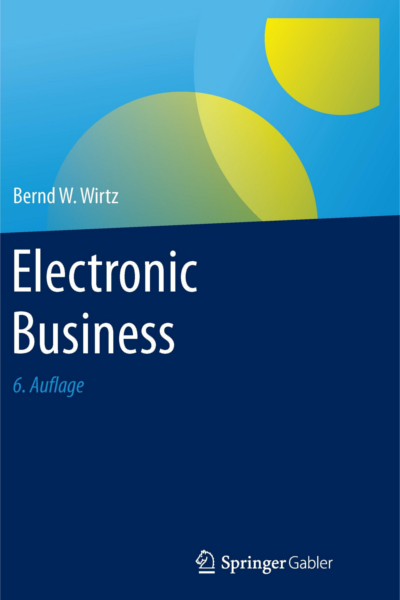 Welcome to the homepage of Bernd W. Wirtz. Here you can find some information of the background of Prof. Dr. Bernd W. Wirtz (see Curriculum Vitae) and his research (see Publications). 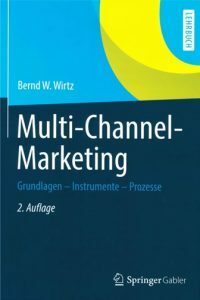 Moreover, you can have a look at the current publications of Bernd W. Wirtz and some comments on his books by leading practitioners. 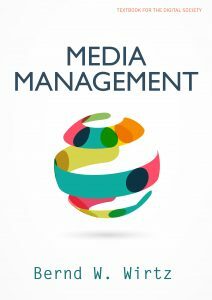 Furthermore, you have the possibility to download books, selected extracts and lecture material (see Download). 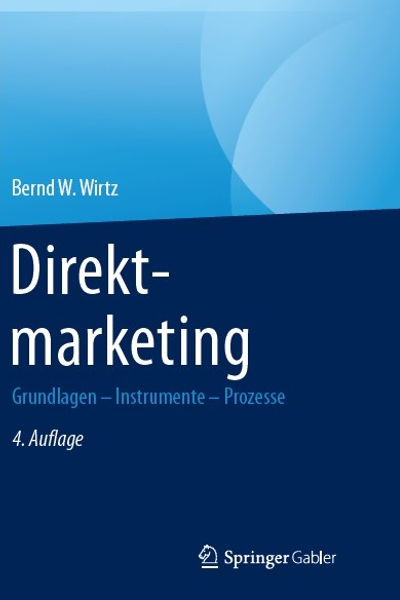 Prof. Dr. Wolfgang Fritz, Director of the Institute of Marketing, Braunschweig University of Technology, Germany; Honorary Professor at the Institute of Business Administration, University of Vienna, Austria. 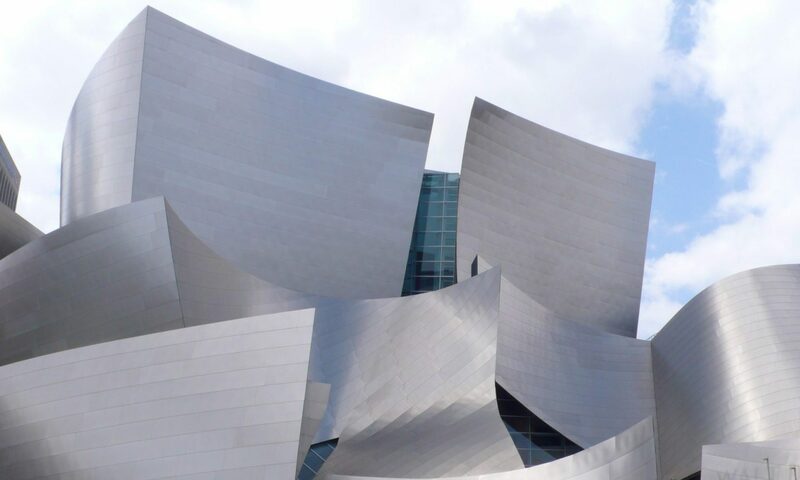 “M&A defines our lives. After the megalomania in the past, now super frustration? Rover, Chrysler and still no peace? 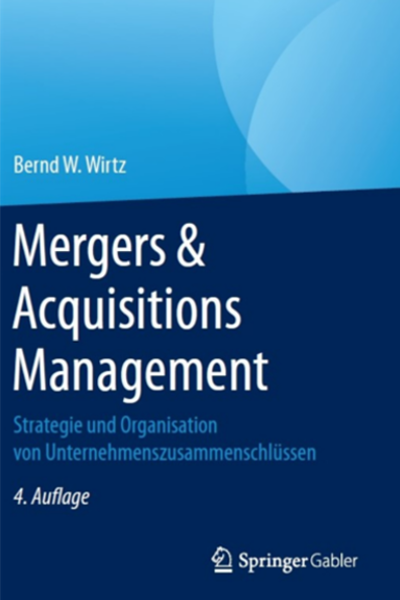 With his book ‘Mergers & Acquisitions Management’ Bernd W. Wirtz resets the pattern. The theoretical overview is outstanding. Highly implementation-oriented. 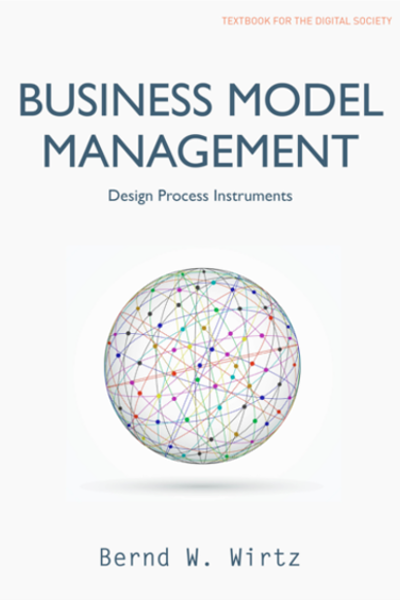 Especially the chapter “Post Merger Integrationsmanagement” is convincing by its practical applicability. A highly recommendable book. 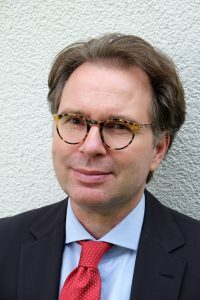 Bernhard Maier, CEO ŠKODA AUTO A.S.